Beirut - Leading Lebanese political figure Saad Hariri was named as the country's new prime minister on Thursday. 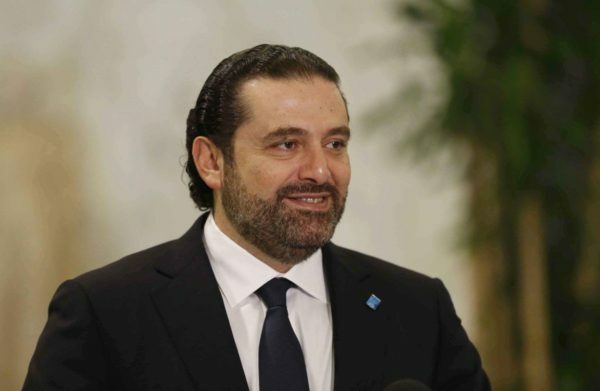 Beirut – Leading Lebanese political figure Saad Hariri was named as the country’s new prime minister on Thursday. 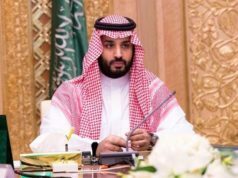 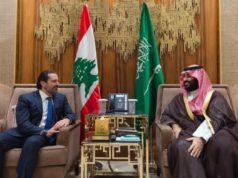 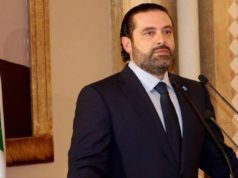 “After the necessary parliamentary consultations… the president has entrusted Saad Hariri with the formation of a government,” said a statement read by the president’s chief of staff Antoine Choukeir. 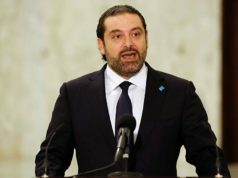 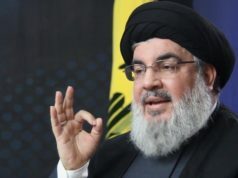 Hariri was endorsed by 110 members of the 127-seat parliament.